Since 1994, the university has employed a voucher system for a variety of small dollar purchases. Typically, the Voucher/Disbursement Request Form was used for subscription renewals, personal service agreement payments (i.e., after a PSA has been properly authorized), etc. However, over the last few years the use of this form has increased in scope, encompassing items for employee reimbursement. In the day-to-day activities of university business, there may be times when university staff has to expend personal funds to purchase items necessary for state business. University employees may make purchases for allowable goods and services for official university use up to a limit of $100 and be reimbursed for such purchases. Departments may not sub-divide orders to fall under the $100 purchase limitation. Below you will find a list of items that cannot be purchased through this process. 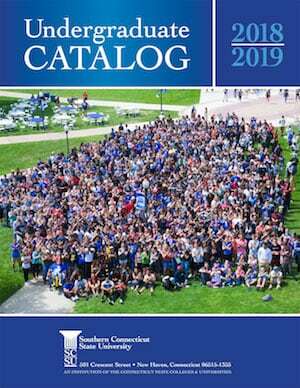 Some of these items may be purchased through the regular purchasing process, while others are not appropriate charges to the university in any instance. This procedure does not in any way replace the established purchasing procedure. 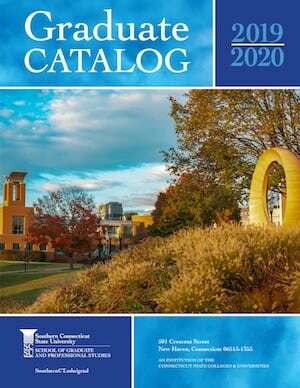 The university through state statutes is exempt from the payment of Connecticut state sales tax; therefore, the university will not reimburse employees for the Connecticut state sales tax. Sales tax exemption does not apply to meals; therefore, the employee will be reimbursed for sales tax related to meals.